Is there any way with the Jotform an autoresponse message can be sent to the person that fills out the form? Yes, there is a way. 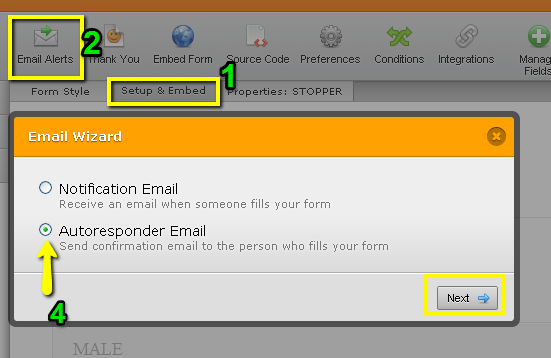 You can create an Autoresponder Email to send to the person who filles out your form. Please follow these steps to learn how to create an autoresponder. 4. 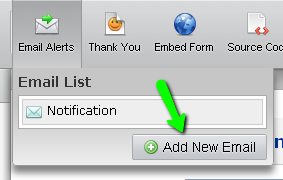 Select "Autoresponder Email" and click "Next"
If you need further, please let us know.